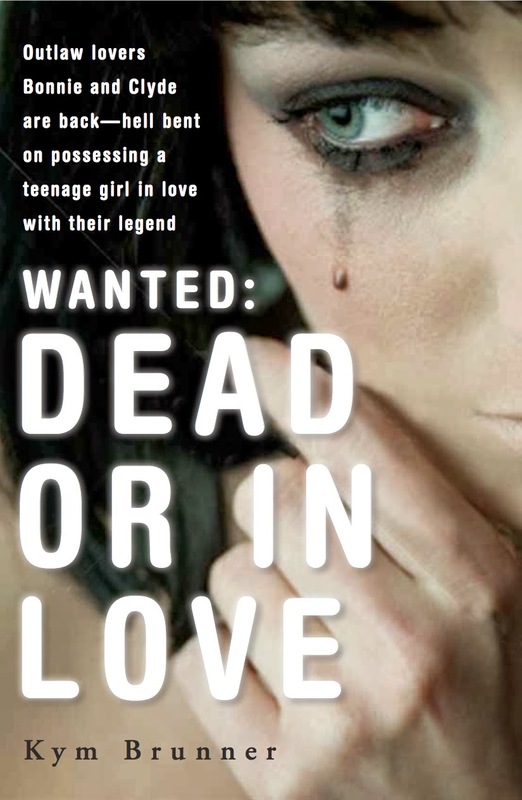 Every day since signing the contract with Merit Press to publish my debut YA novel, Wanted: Dead or In Love has brought new "firsts." 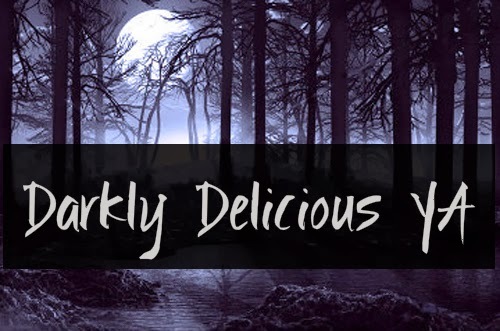 Today on Darkly Delicious YA is the first sneak peek I'm sending out into the world. 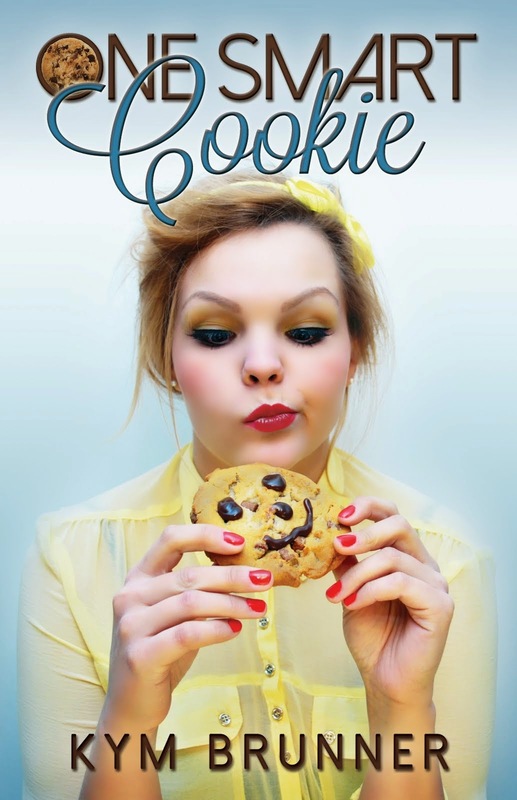 Nervously excited for people to check it out. *bites nails.